Opalized Wood. 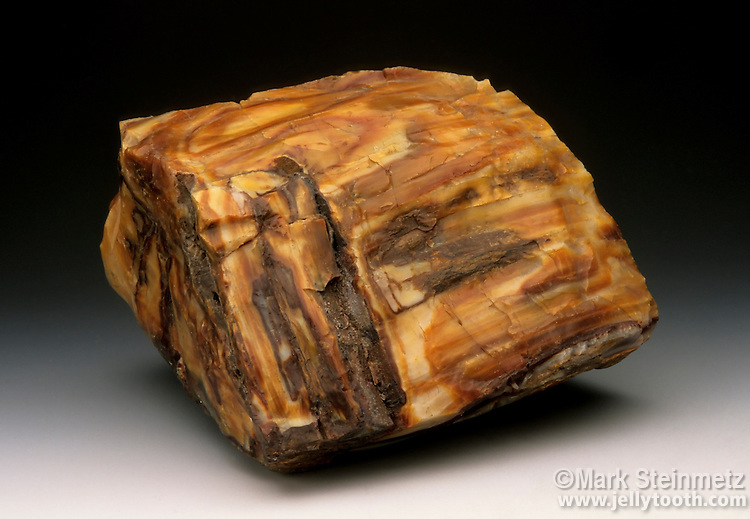 Petrified wood in which the organic material was replaced by opal, instead of other more common silicates like quartz. Colorado, USA.